Have you struck lucky and got the day off of work? Or maybe it’s because the weekend’s here and you just want to stick that ‘gone fishing’ sign on the back of your car? Whatever the reason, start your journey here as we count down the top 5 best fishing spots in South Australia. 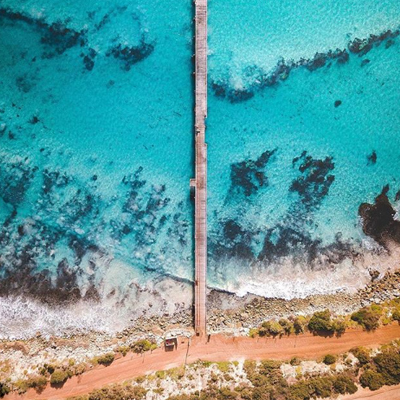 Whether you’re out to catch an ocean of fish or just want time away with a tinny, here are some of South Australia’s fishing hot spots you’ll definitely want to know about. 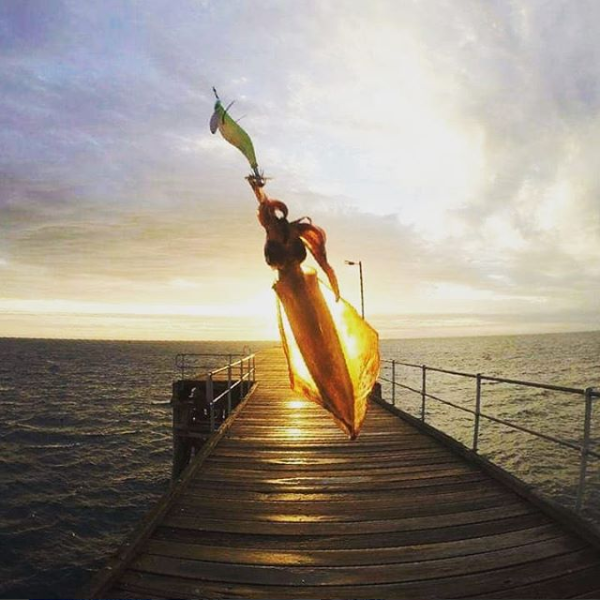 From beach fishing in the Coorong to traditional jetty fishing just off the shore, we have you covered – hook, line and sinker! So, get the gang together or just bring yourself. You’re sure to find the perfect place to drop a line! Heading up the list of best places to fish in South Australia is Port Hughes on the Yorke Peninsula. 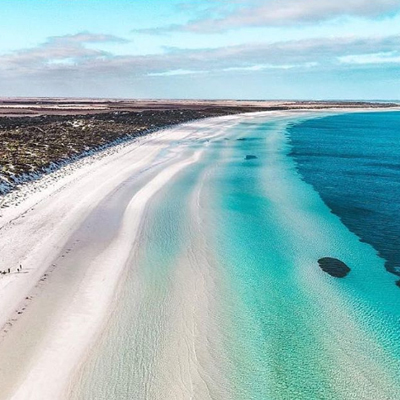 In South Australian terms, Port Hughes isn’t too far away and only just over two hours drive from Adelaide. Typically more offshore fishing is done in this area of SA, but there is certainly a whole range of fish to be caught if you’re properly equipped. 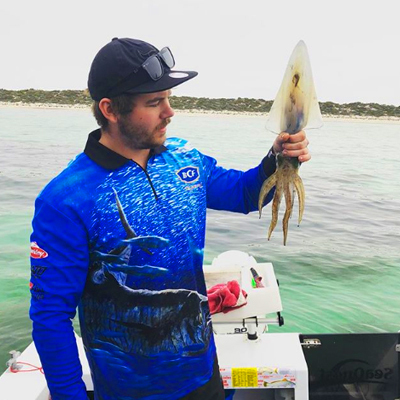 Such species of fish to throw a line out for are garfish, snapper, King George whiting and even squid. King George whiting especially is well-known in South Australian waters and a popular choice for fish and chips. The best way to take full advantage of catching all types of fish and seafood in this region is usually to bring your own boat. However, there is also a well-known long jetty in Port Hughes providing more inland fishing. Well worth a try here too! Photo by William Dinham, Current Luxe & Elani Balute. Rapid Bay, or Rapid Bay jetty, as the area is quite well-known for, comes next on our list. Located along the Fleurieu Peninsula, this tucked away fishing spot is another location abundant with good catches. Just over one and a half hours south of Adelaide, Rapid Bay has been an area know well for catching squid (and lots of it!). Tommy ruff, Snook, garfish and the occasional King George whiting have also been known to frequent the area. But it is the historic jetty at Rapid Bay that is great to just cast a line out and try your luck. There is also a busy (particularly in summer) camping ground next to the jetty great for kicking back a long day in the sun. As always, if you have the equipment and your own boat, try fishing a little further offshore where there’s a chance of a bigger catch. Photo by Kylie Johnson. 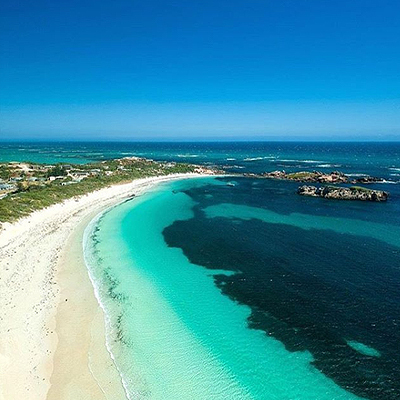 Kangaroo Island offers some of South Australia’s best fishing hot spots. Taking only about two and a half hours from Adelaide, via car and ferry, Kangaroo Island has quite a number of amazing places to fish. This includes the ever popular region of Vivonne Bay which is the perfect spot to catch a huge variety of fish and marine life. Here you can find salmon, mullet, sharks, flathead and even kilo-sized bream. The bay area jetty has also been known to yield tommie ruff at night time with squid and whiting during the day. The natural landscape also gives way to beach, rock, jetty and even river fishing. Even though Vivonne Bay is located about an hour away from the ferry port, it is definitely the complete package and a fisherman’s heaven. Go on and check it out! Photo by SA from Above. 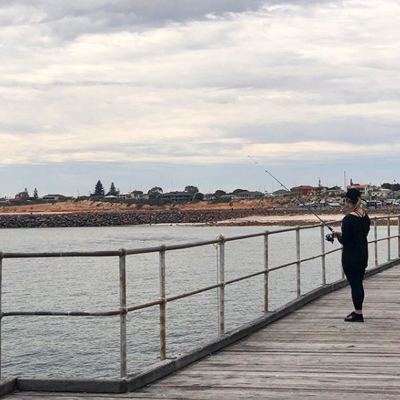 Coming up at number four on our list of SA’s best fishing spots is Victor Harbor. If you like jetty fishing you are sure to find several good places here. Try out The Causeway jetty for just a leisurely fish. Just watch out for the horse drawn carts that frequent the area for tourists! 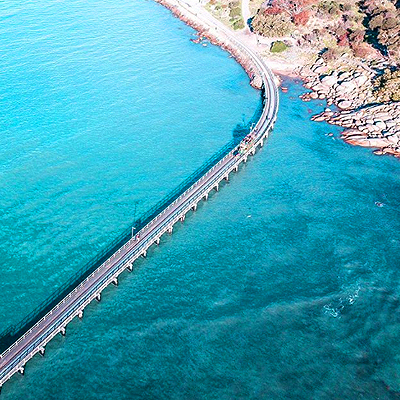 You could also visit The Bluff jetty if you’re after some squid and even Waitpinga Beach typically serves up a good spot of fishing for salmon. However, if Victor just isn’t biting, not far outside of town is Urimbirra open-range wildlife park. Take the kids, or just yourself and see native Australian animals you’ve never seen before. You will have a ball here too! Photo by Chooka Travels. Last but not least is Nora Creina Bay on the Limestone Coast. Come here if you desire to take your boat out for the day (or two!) and fish to your heart’s content. It isn’t a quick journey from Adelaide, at four hours drive away, however this will definitely be one of the most picturesque places to fish in SA. With a boat ramp to get you up and fishing in no time, Nora Creina Bay is best to visit if you’re after tommie ruff, flathead or even snapper. The bay has also been known to be abound in crayfish and lobster. So dine in style if you’re lucky enough to nab some. Beach fishing is also very possible for anglers all the way from Nora Creina Bay to Robe. Just find a spot and hook up a line! Photo by Mark Fitz.